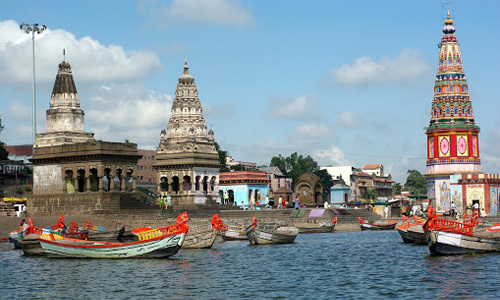 Pandharpur:- A holy shrine of quite antiquity that holds Vithoba, a localized version of lord Krishna is one among the numerous devout destinations in Pandharpur. 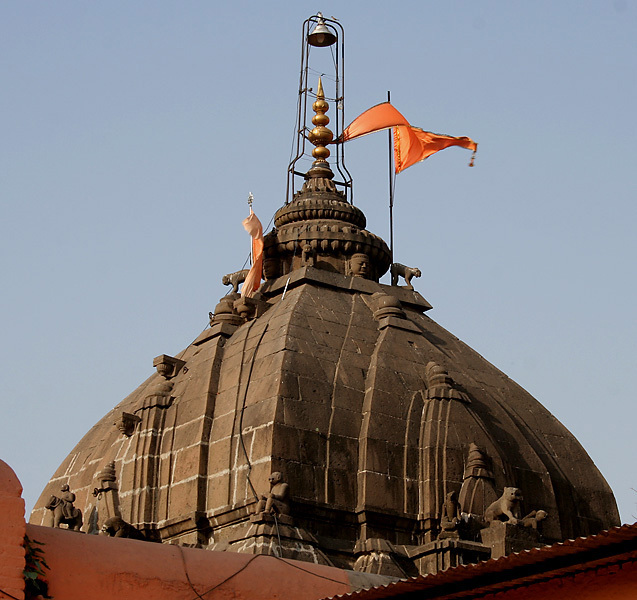 Tuljapur:- The well-known temple, Tulja Bhavani Temple, is dedicated to the Hindu goddess Bhavani. The town has received much notice during past centuries. 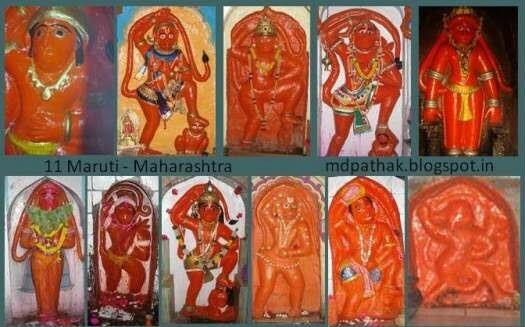 As the Goddess Bhavani is the deity of many people from Maharashtra, Gujarat, Madhya Pradesh, Karnataka and Andhra Pradesh. 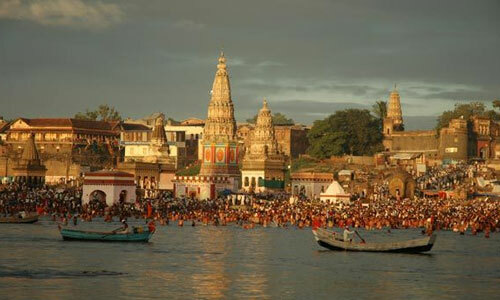 Akkalkot:- Akkalkot is widely known for its association with Shri Swami Samarth Maharaj, held by some to be a reincarnation of Lord Dattatreya. 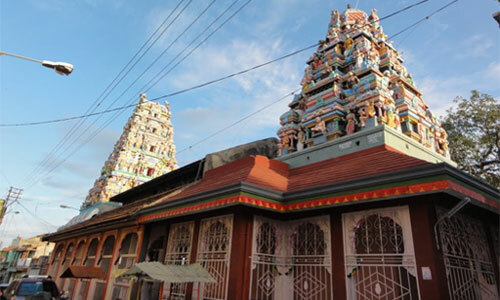 Swami Maharaj lived for over two decades at Akkalkot, mainly at the residence of his disciple Cholappa, where his samadhi (tomb) and shrine are now located. 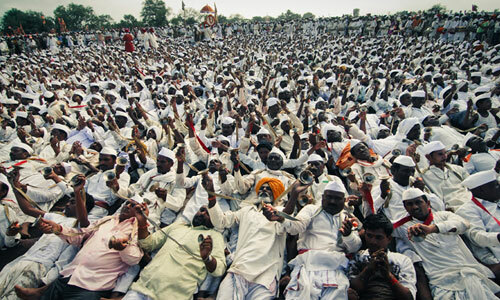 Day 1: Departure to Pandharpur. On arrival, visit ‘Vitthal’ Temple and darshan. 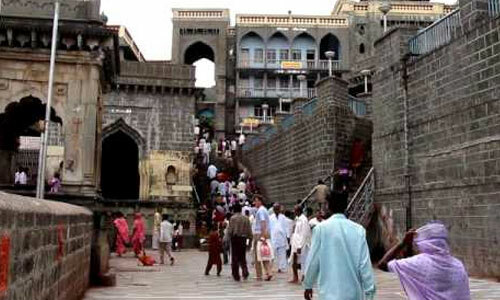 Also visit Kaikadi Maharaj Math, Rukmini temple, Pundalik temple, Vishnu Pad & ISKON temple. 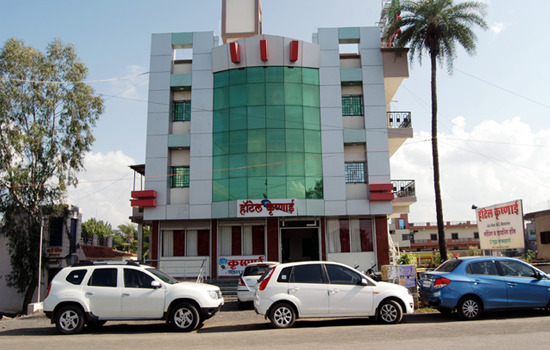 Lunch at Pandharpur and proceed to Akkalkot. 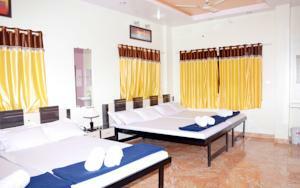 Overnight stay at Akkalkot Bhakti Niwas. Day 2: After breakfast, proceed to Ganagapur. We need to travel by the local transport from Karnataka border. 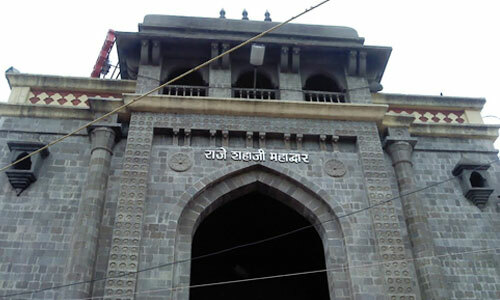 Visit Dattatraya Mandir and Shri Nrusinha Swami Math, sangam of River Bhima and Amarja. The holy Audumber tree. Lunch at Ganagapur and proceed to Akkalkot. Evening experience the “Palkhi Sohala” at Shree Swami Samarth Mandir. 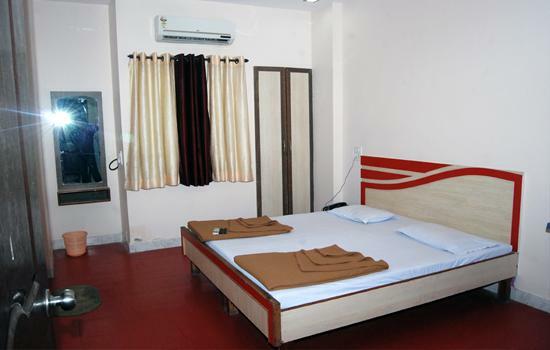 Overnight stay at Akkalkot. Day 3: After breakfast, proceed to Solapur, get blessed by God Siddheshwar and then proceed to the great goddess Tuljabhavani at Tuljapur. Chatrapati Shivaji Maharaj was blessed by Shree Tuljabhavani Mata. Get blessed at Tuljapur. Free time till lunch. After lunch, proceed to Mumbai and arrival at night.